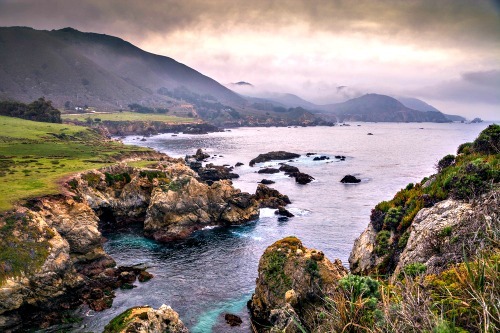 Just North of Los Angeles you will find one of the most spectacular coastlines anywhere in California. 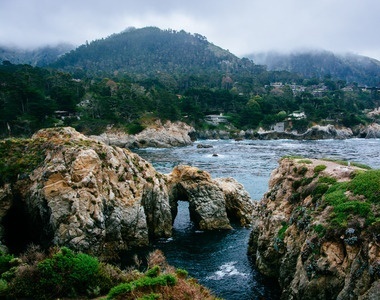 Here, you and your partner will experience an unforgettable and enchanting ninety mile drive along one of the most scenic areas anywhere in the United States. While you’re here, you’ll experience the fast pace of the modern world slowly slip away as you become lost in the splendor and beauty of churning ocean tides, emerald green forests and the quiet bohemian community that beckons the soul. This is a place where you can take a romantic moonlight walk in California along the Asilomar and Point Lobos beaches and not have to deal the rush of crowds. Instead, you and your special someone can get lost in nights filled with the sounds of ocean tides, galaxies of stars, and a calm that only this part of the coastal world can provide as you both begin the tale of an unforgettable romance. As you explore the trails, you’ll see more than just the breathtaking rocky cliffs along the coastline. 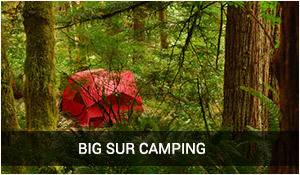 You’ll see lighthouses, beautiful green foliage and ancient redwood forests that are hundreds of years old. This will draw you closer into nature and allow you to remember a time when things were easier and off the grid. Imagine waking up on your honeymoon and enjoying the unique culinary dishes of the area, like waffles and chick habanera omelets that set the mood for the day. You can then head on out to a 1940s style lounge and head back to a time when couples focused on the company of each other, over the frantic text messages and phone calls from their friends. You can then head over to one of the local eateries and have an elegant duck ravioli as you look out over the water with your spouse and get lost in the moment together. There is even a General Store with an old fashioned feeling that will help to complete the ambience of the area. 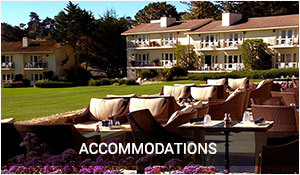 As you can see, there are definitely quite a few choices for you when you’re looking to have a romantic escape to the Carmel coastline. Of course, if you aren’t sure how to plan the ultimate romantic experience, there are several package deals you can choose from that will help you to get lost in this place that has attracted romantic souls since the early 1920’s. 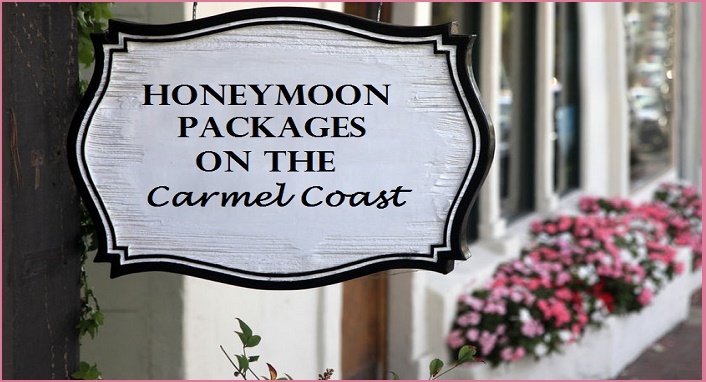 Here is our list of our favorite honeymoon packages on the Carmel coast. 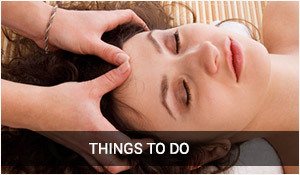 The Soothe Your Soul Package - The perfect romantic escape to begin your new life together. The package includes a night’s stay in an upscale room and features a dining certificate for some of the best local restaurants and a 90 minute massage. The Ultimate Romanic Getaway Package - When a single night stay isn’t enough, this package includes three days and two nights in an upscale king size room. This space combines a crackling fireplace, balcony with romantic views, and a soothing spa tub to relax in. 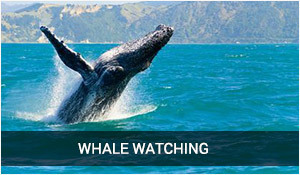 Along with that, you have a dinner for two at a gourmet restaurant, along with a trip to the Monterey Bay Aquarium. There is even a floral bouquet and a box of elegant chocolates to help make this a stay that you and your new spouse will never forget. 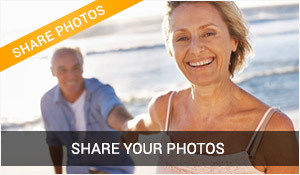 The Carmel Country Inn Escape - Customize a package that is perfect and romantic for you and your new spouse. Choose a luxurious room that allows you to enjoy your downtime with your new spouse so that you can fall asleep in their arms. 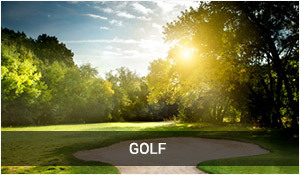 Then choose daytime activities that will incorporate shopping, nature trips, and even a romantic wine tasting. This is the perfect chance for you to get away from the rest of the world and to experience the best of the Carmel coast with these California honeymoon packages. Five Magical Nights in Majestic Big Sur - This incredible package starts off with five incredible nights at the Post Ranch Inn. When you arrive, you are showered with a plate of cheese and strawberries dipped in chocolate, with a chilled bottle of champagne. This sets the tone of your night. When you awaken in the morning, you are greeted with a champagne breakfast to begin another romantic day. The remaining days will give you full access to the Sierra Mar for additional romantic breakfasts on your stay. Two nights of your stay you are given access to two four course meals for two at the Sierra Mar also. You are also given two passes for hour long massages in your room a champagne picnic, leather bound photo album for your memories and the use of a Lexus for one day. These are the ultimate California honeymoon packages for a new bride and groom. Of course, there is also a customization package here that allows you to create the perfect getaway for you. Just check the options that are available and fine tune the package to what you and your new spouse will enjoy. 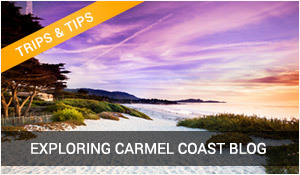 As you can see the Carmel coastline is the absolute perfect destination for a romantic honeymoon getaway. Take a moment to browse the incredible selection of California honeymoon packages and find the one that appeals to you and your spouse. Then get lost in everything that Carmel has to offer in California.